Wearable medical devices are small electronic products, often consisting of one or more sensors, and having computational capability. They are embedded into items that are attach to the body parts, such as head, feet, arms, wrists and waist. They can resemble a watch, eyeglasses, some clothing, contact lenses, shoes or even jeweler. Wearable medical devices can be generally divided based on consumer or non-consumer applications. These two categories can be further segmented based on the particular sector the product targets. Straps and headbands are the most common application areas of wearable medical devices. The increasing demand for devices in the remote patient monitoring devices and home healthcare industries is expected to propel the demand for wearable medical devices. Furthermore, increasing focus on fitness, growing awareness among the population, rise in base of aging population, and a healthy lifestyle orientation are also expected to impact the wearable medical devices market. The top three companies with the highest number of patents and patent applications are Microsoft, Philips, and Alphabet. Microsoft is at the top with around 757 patents/patent applications, out of which 437 patents are high quality. Geographically, the USA has seen the maximum number of patent filings in the domain of wearable technology, followed by China, Japan and Korea. Philips is a health and well-being company operating its business through three business segments, namely healthcare, consumer lifestyle and lighting. The healthcare segment consists of healthcare informatics, imaging systems, monitoring solutions, patient care, services and solutions. Consumer lifestyle segment includes domestic appliances, personal care, and health & wellness solutions. The lighting segment consists of light sources & electronics, professional lighting solutions, & consumer luminaries. In 2015, Philips completed four acquisitions, the largest were Volcano Corporation, an image-guided therapy company based in the US, and Blue-Jay consulting, a leading provider of hospital emergency room consulting services. In 2015, Philips completed seven divestments, which include, the sale of Assembleon Holding B.V., OEM Remote Controls, Axsun Technologies and several small businesses with in Healthcare and Lighting. Omron Corporation is an automation company engaged in business operations including industrial automation, automotive electronic components, electronic components, social infrastructure systems, and other healthcare solutions. Omron has divided its organization into approximately 90 business units, each subject to a portfolio management system that assesses the economic value of the unit according to (1) ROIC and (2) sales growth rate. In 2015, the company has acquired two companies, namely Delta Tau Data Systems, Inc. (manufacturer of motion controllers) and Adept Technologies (manufacturer of a wide range of industrial robot models) to leverage the synergies each company brings for customers and business partners. The company has its operations in wide geographical areas across the globe. The market for wearable medical devices is expected to reach higher than $13.5 billion by 2022, significantly growing at a double digit CAGR in the forecast period. Growth in the wearable medical devices market is due to increasing demand for smart watches, use of wearable devices for cardiovascular disease management, rising disposable incomes and growing consumer awareness among millennial population. 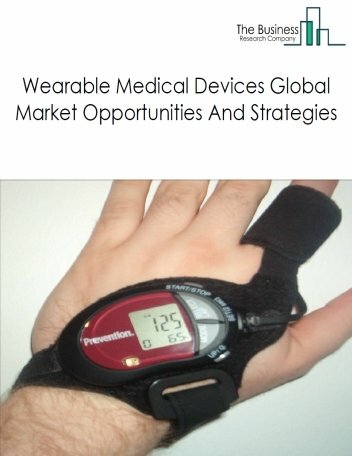 However, the wearable medical devices market is expected to face certain restraints from several factors such as privacy issues over sensitive patient data, increasing design constraints and pricing competition among vendors and manufacturers. 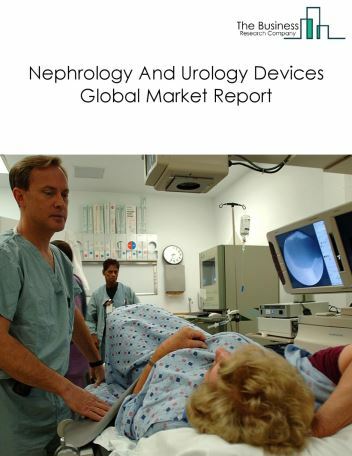 The main drivers of the market are expected to be improved services with patient data, hands-free nature of many wearable medical devices, which is bene?cial to health professionals working in sterile environments, training opportunities for medical professionals, minimization of the treatment costs, improvement of the health outcomes, better care support, and ease of the data collection. The challenges the market is expected to face are technical difficulties, patient data privacy issues, poor data quality, unaddressed regulatory issues, unavailability of sufficient medical professionals to analyze the data, high cost of devices and unfashionable designs. By Applications Type- The wearable medical devices market is segmented into consumer wearables and non-consumers wearables. Among these two segments, the consumer wearable medical devices segment accounts for the larger share in the global wearable devices market. By Product Category- The global wearable medical devices market is further segmented into sports/activity trackers, healthcare, smart watches, smart glasses, wearable 3D motion trackers and smart clothing. 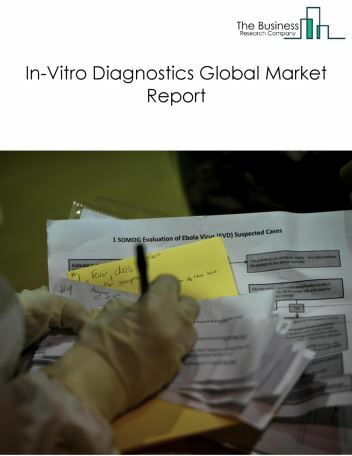 Based on type of product, the market was dominated by diagnostic devices with more than almost 59% share during the forecast period, due to rising incidence of chronic diseases as well as increasing demand for health monitoring devices. 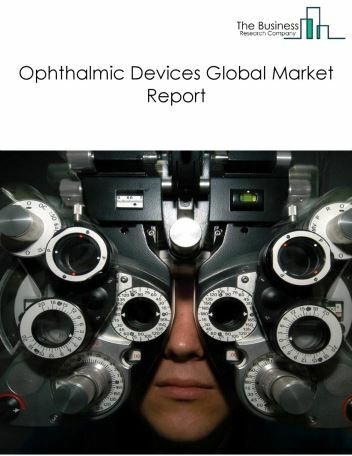 By Type of Device - The global wearable devices market is also segmented into diagnostic devices and therapeutic devices. 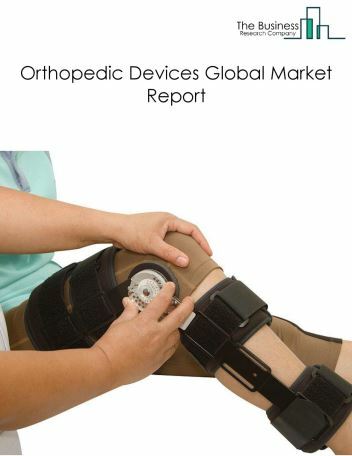 The therapeutic wearable medical devices market is sub segmented into pain management devices, insulin monitoring devices, respiratory therapy devices and rehabilitation devices. 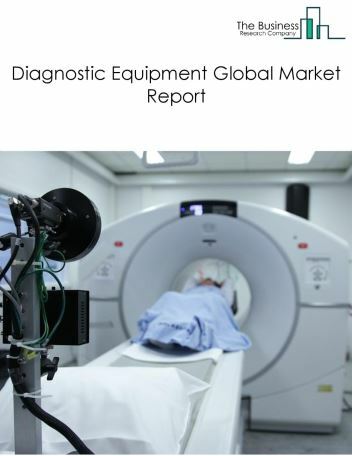 The diagnostic wearable medical devices market is sub segmented into vital sign monitors, sleep and activity monitors, fetal and obstetric monitors, neuro monitoring devices and ECG monitors. 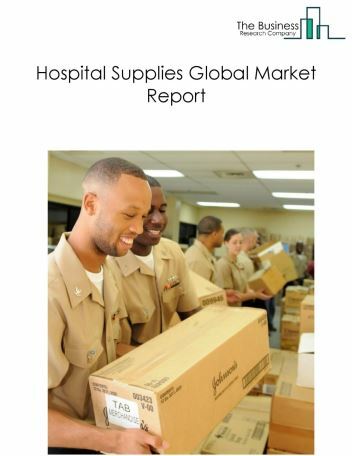 By Application- The global wearable medical devices market is also segmented into handheld, headband, strap, shoe sensors and other wearable medical devices. By Geography- The global health wearables market is segmented into the Americas, Asia-Pacific and Europe, Middle East and Africa. 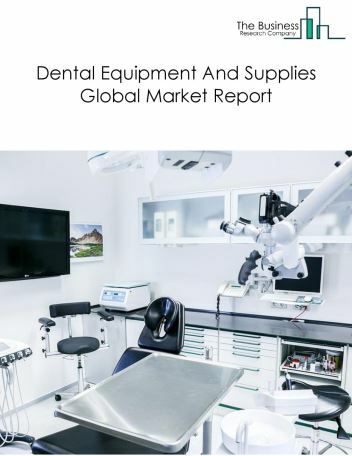 Among these regions, the American wearable medical devices market accounts for the largest share in the global wearable medical devices market. 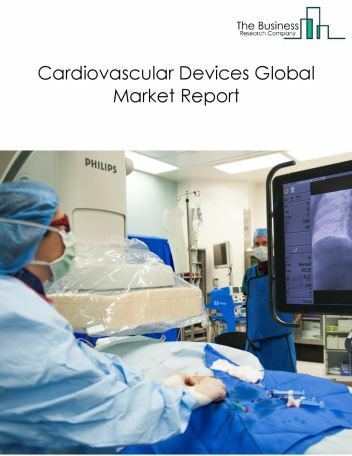 In 2018, it accounted for about 46% of the global wearable medical devices market. Development in flexible electronics to benefit innovation in wearables devices, increasing healthcare awareness, and integration of advanced technologies with wearable medical devices are the major trends in the global wearable technology medical devices market. With the emergence of innovative diagnostic wearable medical devices, increasing demand for smart watches and growing online purchasing platforms, the scope and potential for the global wearable health device market is expected to significantly increase in the forecast period.